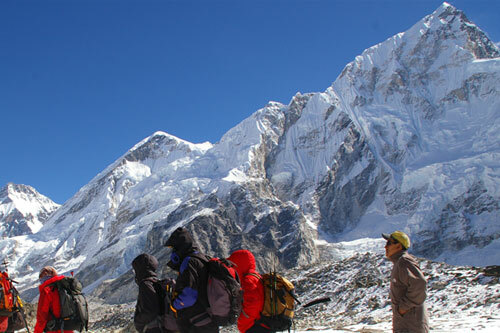 Everest View (Panorama) Trekking is very famous and useful to look view of Mt. Everest and many other taller mountains and who don't have long time to go top of the mountain. 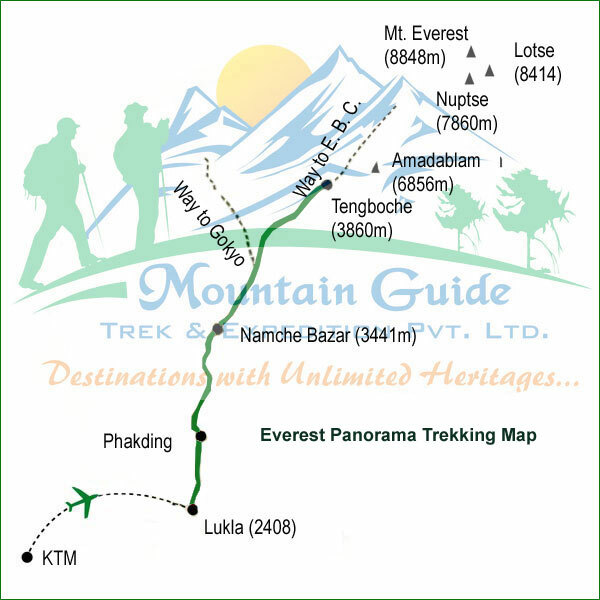 You will reach a maximum altitude of 4100m requiring a moderate level of physical fitness to comfortably complete this trek. 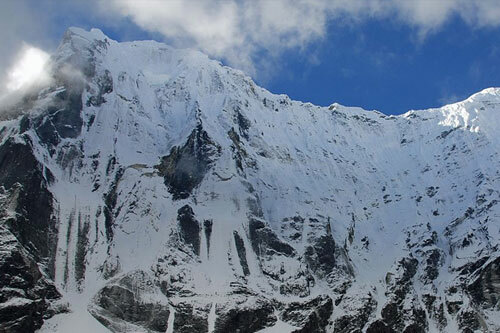 The journey begins in the ancient city of Kathmandu, from where a short flight to the beautiful village of Lukla (2800m) will transport you to the heart of the Solu Khumbu region. 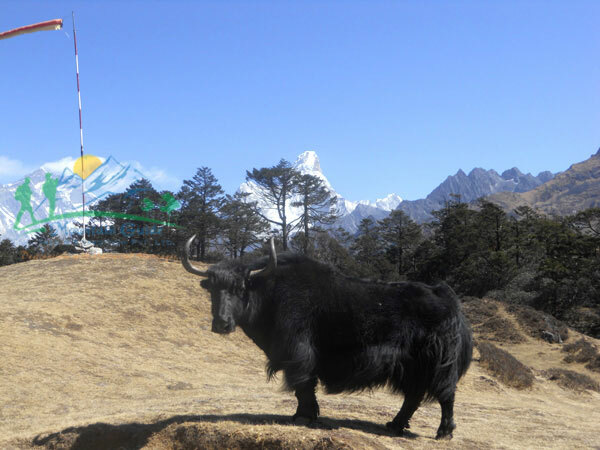 Everest view Trekking continues through the lush vegetation of Sagarmatha National Park, with pine forests, rhododendron flowers and an abundance of wildlife, to Namche Bazaar (3440m). 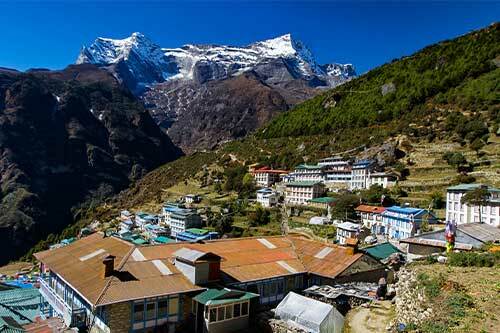 A day of rest is necessary in Namche in order to get acclimatized to higher altitudes. 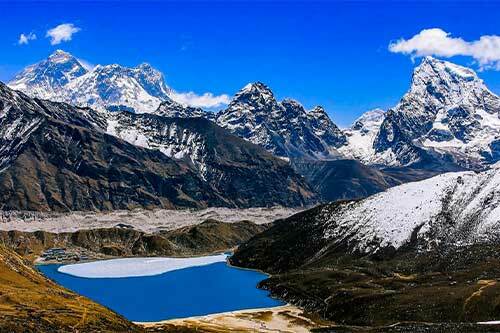 The following days trekking will bring you to the village of Tengboche (3930m), home to the highest Buddhist monastery in the world (4100m) and also reputed by photographers as one of the best places to capture the awesome beauty of Mt. 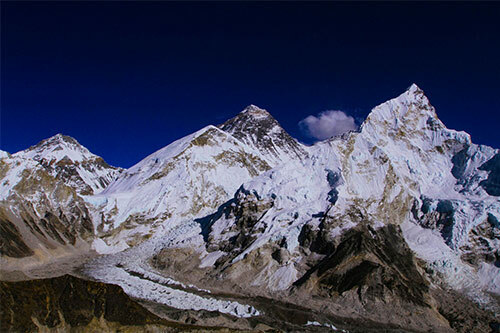 Everest (8848m) and its neighboring peaks. 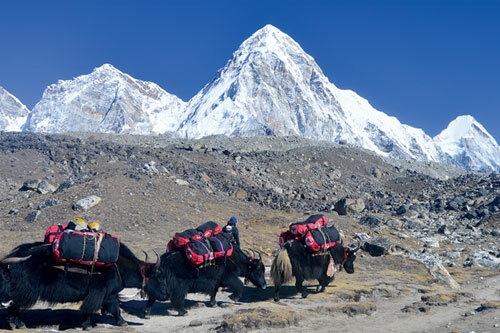 The concluding days of this adventure will be spent in the delightful and scenic villages of Khunde (3500m) and Khumjung, where you will have the opportunity to interact with the legendary Sherpa people and participate in their astonishing traditional lifestyle. 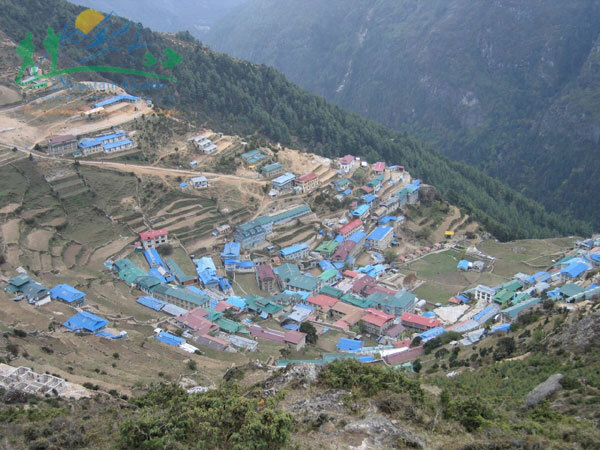 Back down to Lukla from where you will take a short flight back to Kathmandu, enjoying the last views of the awe-inspiring Himalayan range and its people.To give you a look into the heart of the villages of these people we offer an exceptional 8 days trek featuring a wide range of spectacular scenery combined with unique cultural encounters with the kindhearted Sherpa people who inhabit these high altitude regions. Day 10: Fly Lukla (2800m) to Kathmandu - 30 min. Day 10: Fly Lukla - Kathmandu - 30 min. 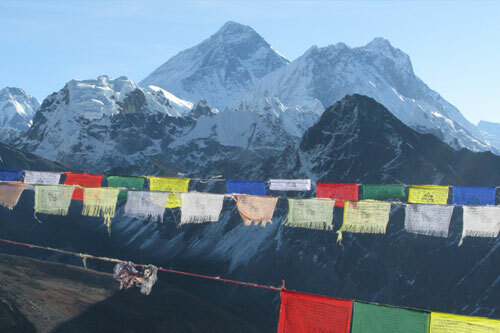 The following is a list of clothing and accessories that we recommend for Everest View Trekking Nepal. This is not intended to be a comprehensive clothing and equipment list; rather it is intended to act as a reminder of those items that we are feel necessary for your comfort and convenience. However we recognize that you may have your own personal preferences for clothing which may be equally as suitable.